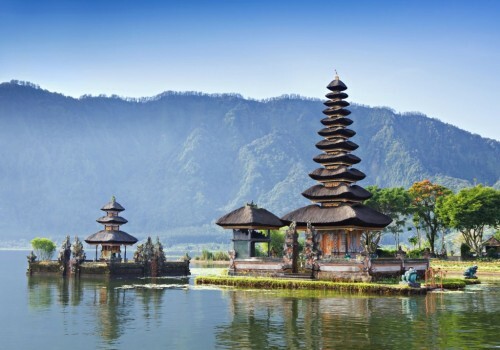 Cheap flights to Bali from Prague for only €438 / 11844 CZK! Bali, one of the most popular islands in the world is now easily reachable for you for a really good price! Return tickets from Prague to Bali are available for only €438 / 11844 CZK! Regular price of tickets to Bali is starting at €600! Flights are operated with one stopover in Shanghai. Book via Skyscanner for the best price. Check also our Top 15 facts about Bali before your flight. Bali offers all kinds of accommodation from cheap hostels for budget travellers to super luxurious suites in 5 star hotels for really good prices starting at few Euros per night. Check also this Skypicker promo code if you want to book cheap connecting flights to other parts of Asia.